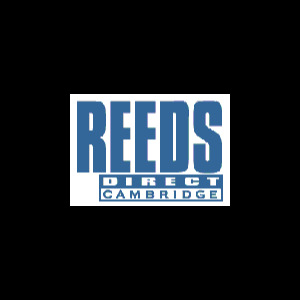 Reed Geek plaque and gauge set. The Plaque Set allows you to measure and locate mouthpiece facing length and note the exact position for reed adjustment. Top of plaque can also be used for general reed working.